805 Termite Control offers an array of pest control services including general pest control, termite inspections, fumigations, wood repairs, subterranean termite treatments, and many more. We offer free estimates, and a 5 year warranty on all fumigations. Our fumigations for drywood termites come with a 5 year warranty. We will treat your home for subterranean termites​ with a 10 year warranty. 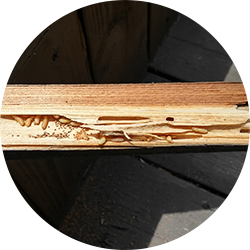 We can treat your home for drywood termites without you having to move out of home. We can do all the termite repairs on your home. Deck repairs and coatings included. Termites can slowly destroy your home or office. That is why you need the best and the most effective termite control and treatment service to protect your property. 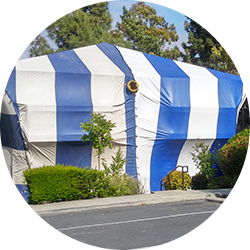 With over 15 years in the industry, 805 Termite Control offers you not only the best, but the most effective termite control service in Nipomo, San Luis Obispo, Santa Maria, CA and surrounding areas. Our termite control includes comprehensive inspections and examination of your place. 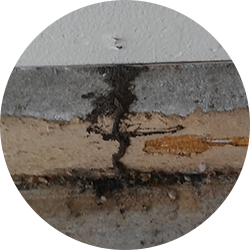 Proper inspection of your place is very critical in identifying the best approach to address your termite problems. 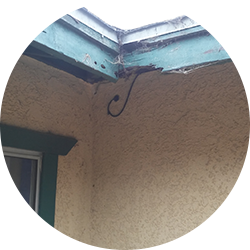 Furthermore, as part of our termite inspections, we customize our termite treatment to make sure that it is the best possible solution to your situation. To know more about our services in Nipomo, San Luis Obispo, Santa Maria, CA and many more areas, contact us at (805) 296-6058 for a free quote.